Golden Bay Kindergarten/Te Whare Matauranga o nga mokopuna mo apopo Mohua opened on 5 May 2008. The Kindergarten has a strong focus on creativity, nature education, biculturalism, literacy, numeracy, science & sustainability. ​The children are proud of their extensive flower and vegetable garden, allowing active exploration and the opportunity to connect with nature and nourish body, mind and spirit. We have a special relationship with the local iwi & our programme supports the cultural identity of all children. We have a strong relationship with our wider community, take part in regular excursions and run excellent transitions in, between and beyond our kindergarten. 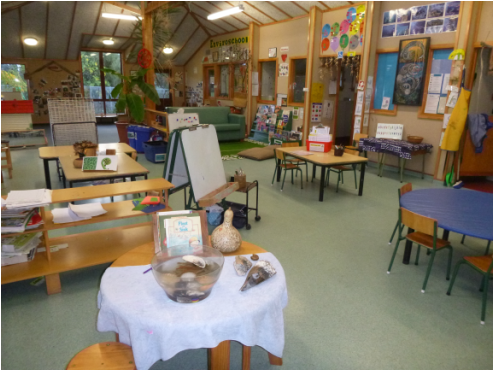 ​We are fully involved in Golden Bay's Kahui Ako/Community of Learners. We are an Enviroschool and are proud to hold a Green-Gold Award. We also hold a Pa-Harakeke Healthy Heart Award. We value and encourage parent & whanau involvement in our learning environment. Our Kindergarten Teachers are 100% trained, registered and committed, and receive on-going professional development. 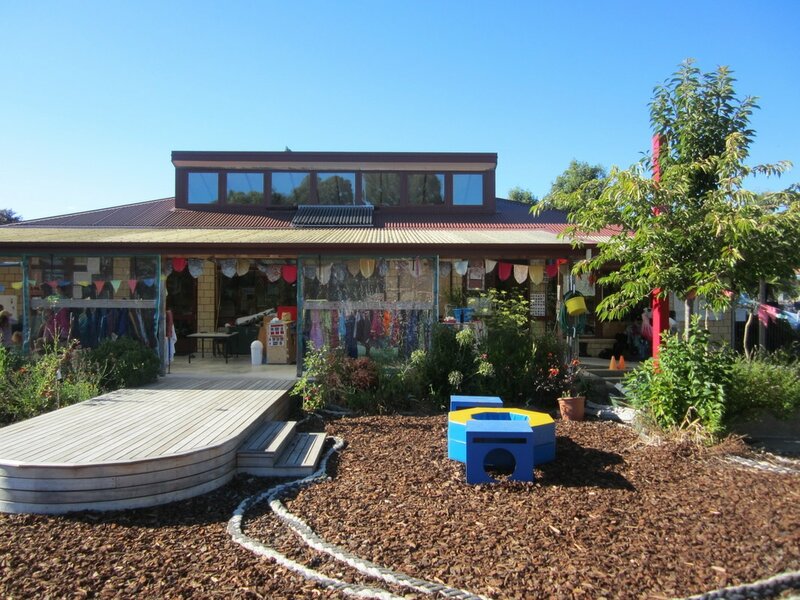 Golden Bay Kindergarten is committed to providing a high quality early childhood education, in a well resourced, fun and stimulating environment. There are no fees if you attest 20 hours ECE to our Kindergarten.